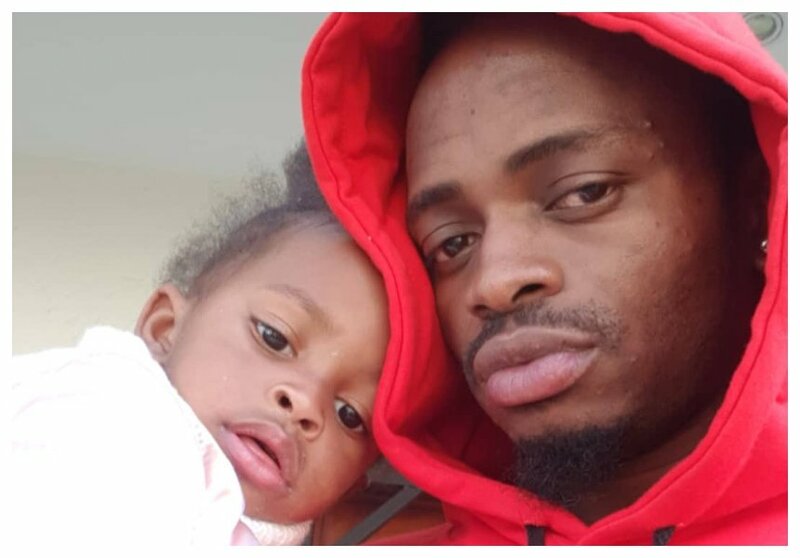 Tanzanian superstar Diamond Platnumz was in South Africa over the past weekend to visit his daughter Princess Tiffah and son Prince Nillan. 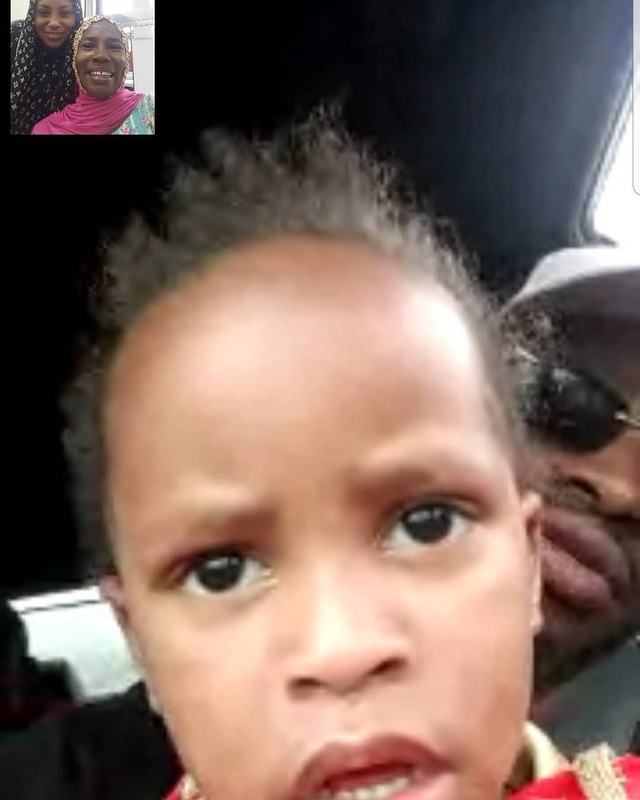 Tiffah celebrated her 3rd birthday on 6th August but Diamond didn’t travel to South Africa for his daughter’s birthday party. 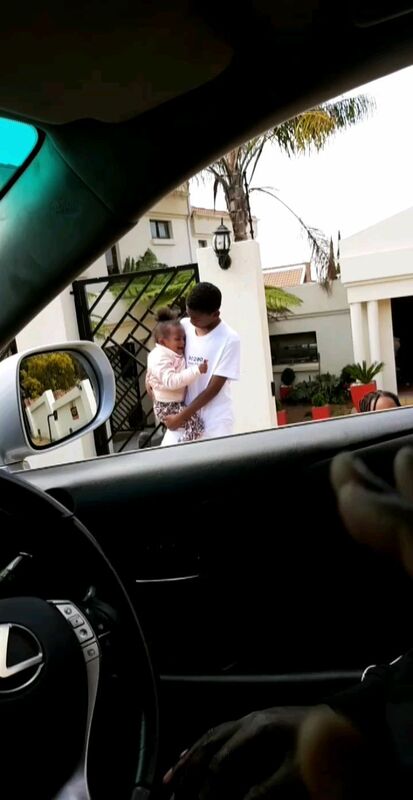 Diamond however sneaked into South Africa to visit his children as his baby mama Zari Hassan was away in Uganda to attend her sister’s wedding among other activities. 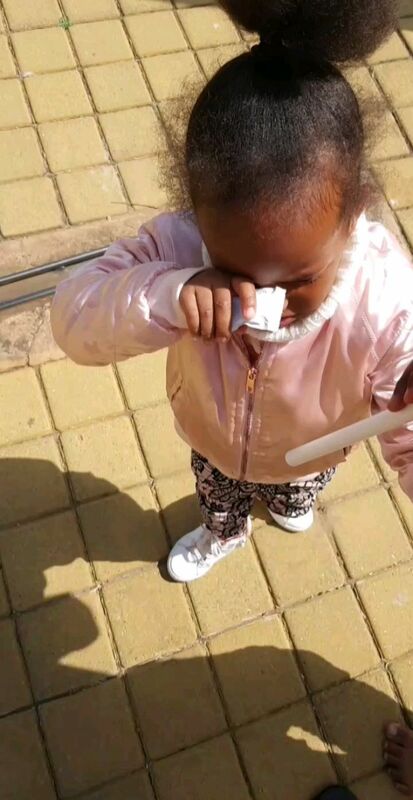 Diamond’s daughter didn’t want her father to leave her, the kid broke down in tears as Diamond was leaving. 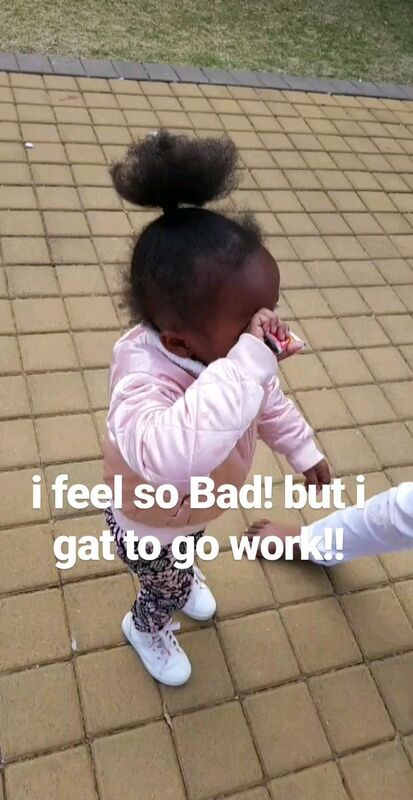 The singer was hurt but he had to leave for work, or perhaps before Zari went back.